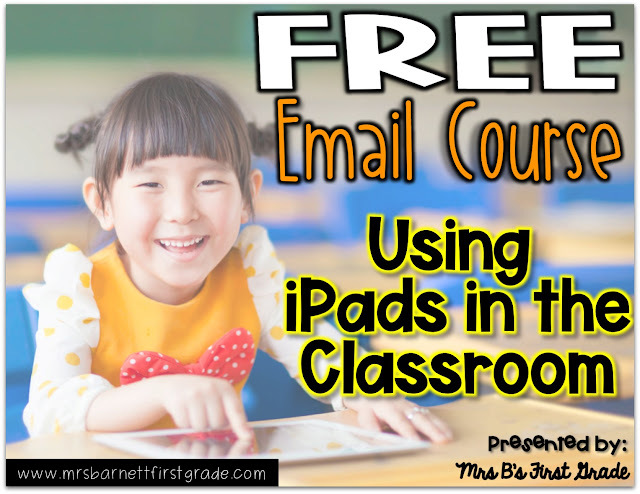 As a one to one iPad teacher, I am always looking for great apps and sites for my students to learn while using them. Especially ones that are free! 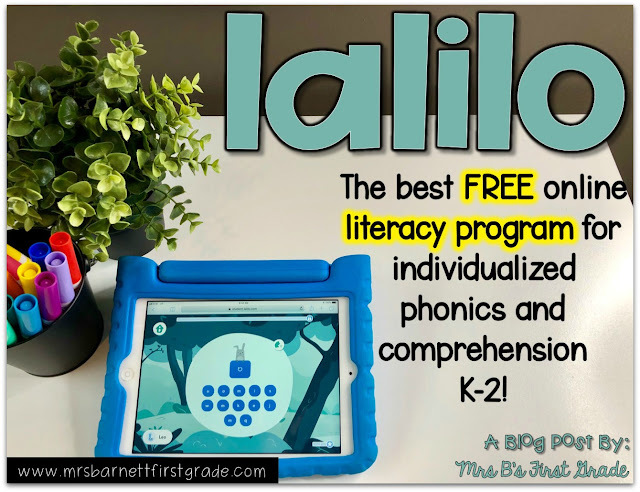 When I came across Lalilo I knew that it would be perfect for my young learners. It is an innovative, visually engaging, standards-aligned literacy software program for K-2 students and teachers. They support literacy learning and instruction through interactive exercises with extensive data tracking and planning tools for teachers. Sounds amazing, right?! Read on to learn more! As a first grade teacher, one of my most important jobs is to foster a love for books. Opinions on how my students enjoy reading, and how they see themselves as a reader are formed so early. It is my obligation to start them out on the right foot with school. 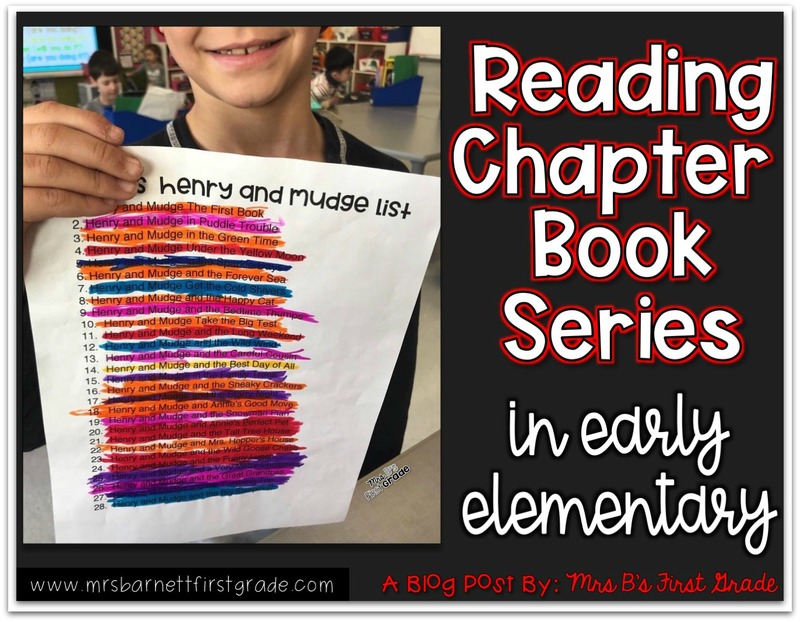 That is why I love "hooking" my students onto a chapter book series! If you have been following along with me for awhile, you know that I love incorporating iPads into my daily lesson plans. 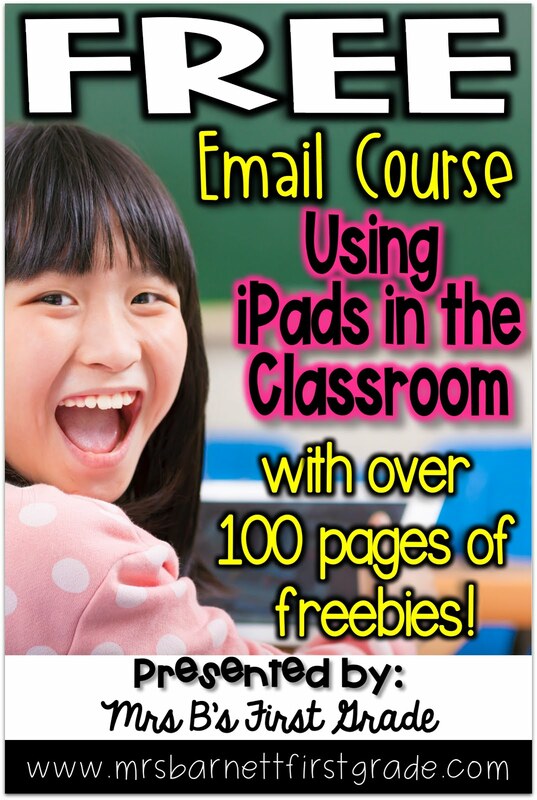 I am lucky that I have been teaching with iPads for seven years and have been 1:1 for five. So, I have had a lot of time to try new things and refine my practice. I am always sharing bits and pieces of what I do - so I decided to sum it all up in one place! As a reading workshop teacher, my kids are independently and partner reading for at least 30 minutes during our day. I confer with them weekly and conduct small groups when needed. My kids do a great job of tracking their reading with our tracking sheets. Sometimes they need something else though. Something to keep them accountable and for them to process their thinking. 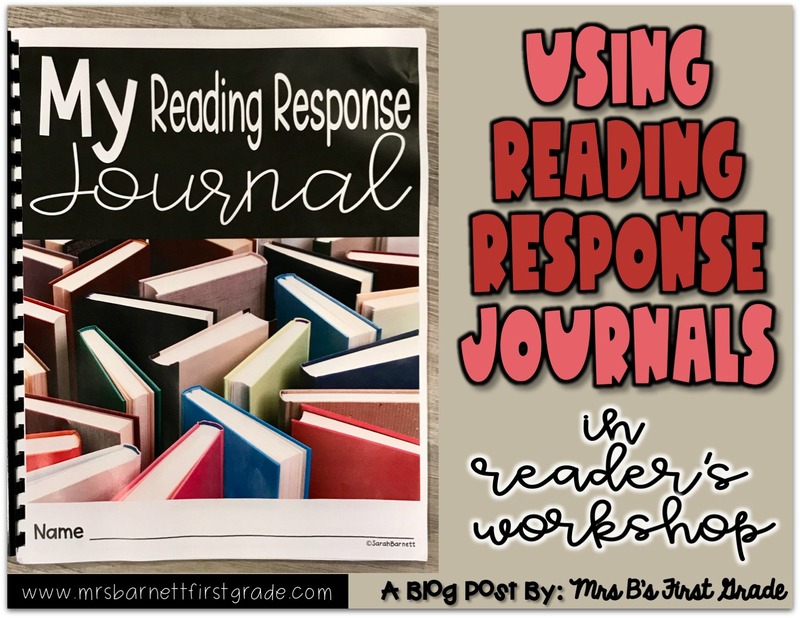 That is where I came up with our reading response journals! "Stop" "Stooooop" "Stop!!!!" How many times do you hear this word in your classroom? How many times is it totally ignored? If your classroom is anything like mine - it's a lot. 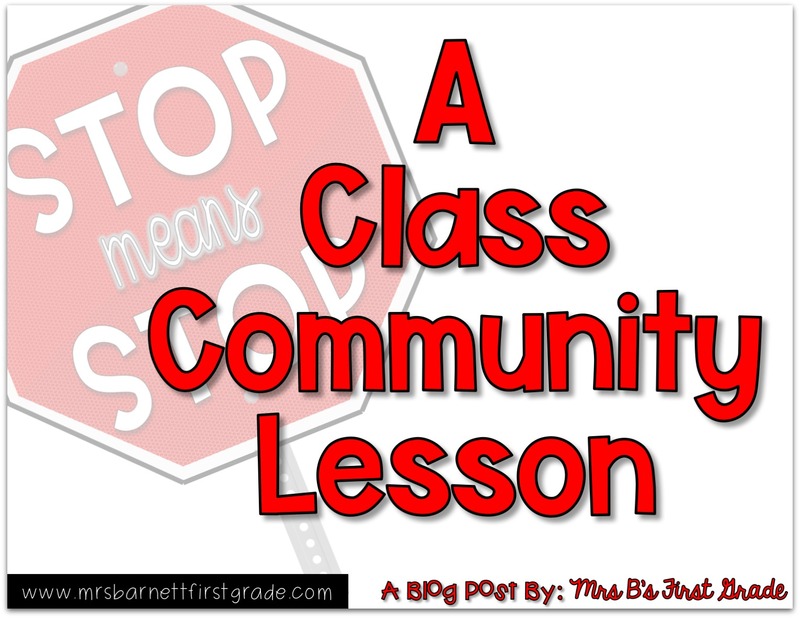 Read on to learn how I teach my students to respect this word and help improve our classroom community. I love incorporating technology in my classroom. 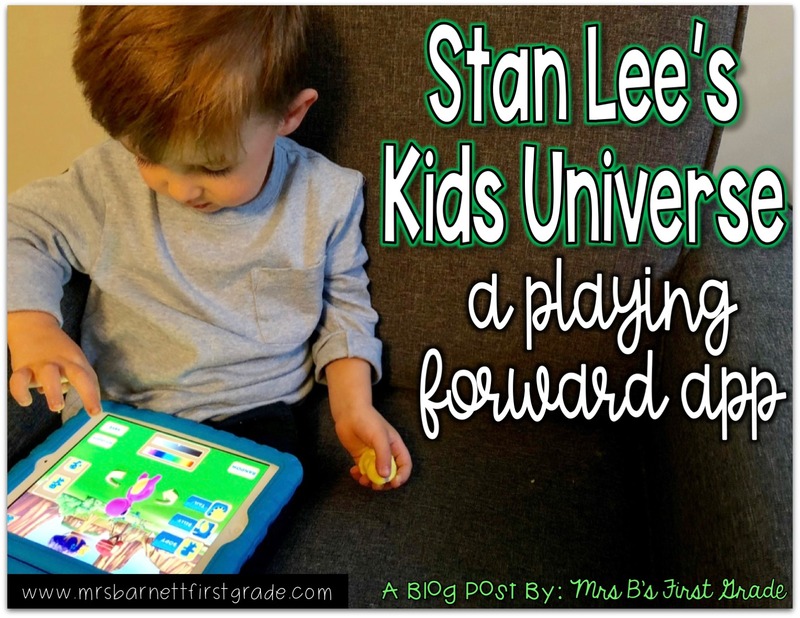 I am always on the hunt for new apps that help to teach my kids, while engaging them. That is why when I heard of a new Augmented Reality app that was designed to support social-emotional development - I quickly downloaded it for my son. Read on to learn more about it AND enter an amazing giveaway! Transitions are tough. Transitions in the classroom can be tough. Transitions at home can be tough. Something that I have found that helps with this are social stories. Creating social stories can be extremely simple - and can have a big benefit. 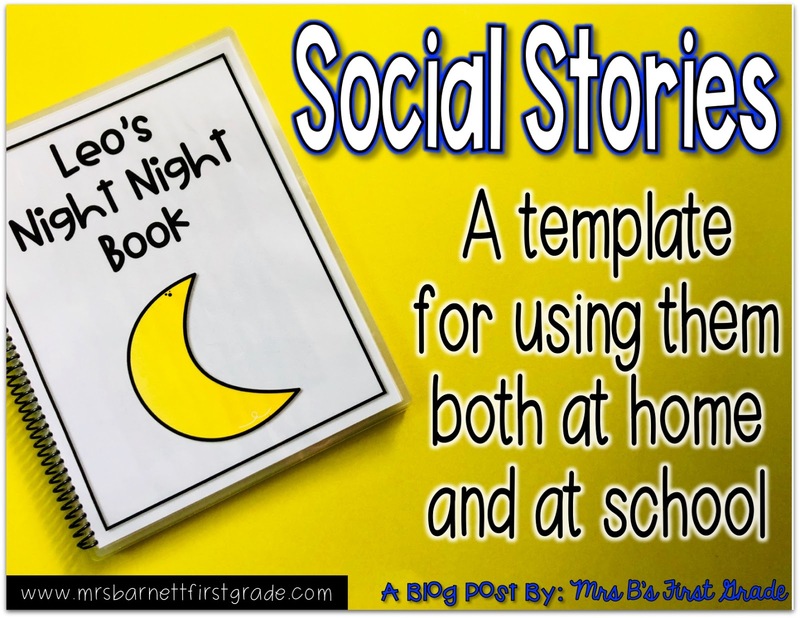 Read on to learn how I create social stories for both my kids at school and my kids at home.